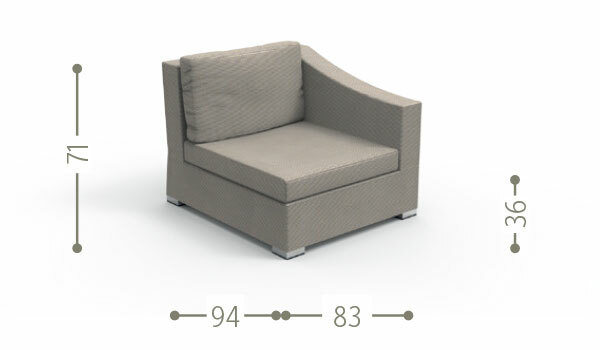 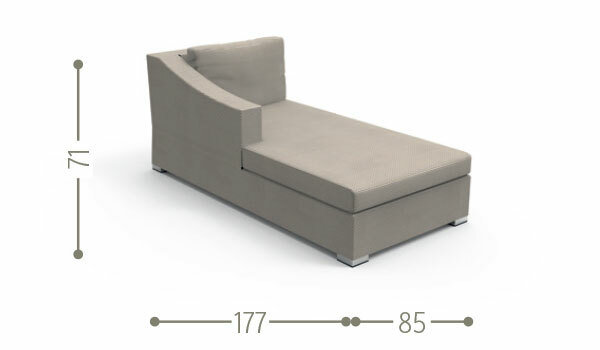 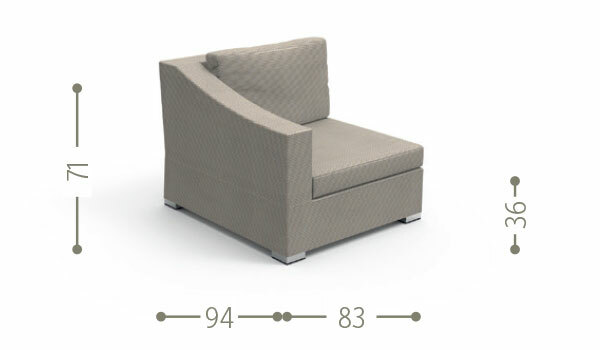 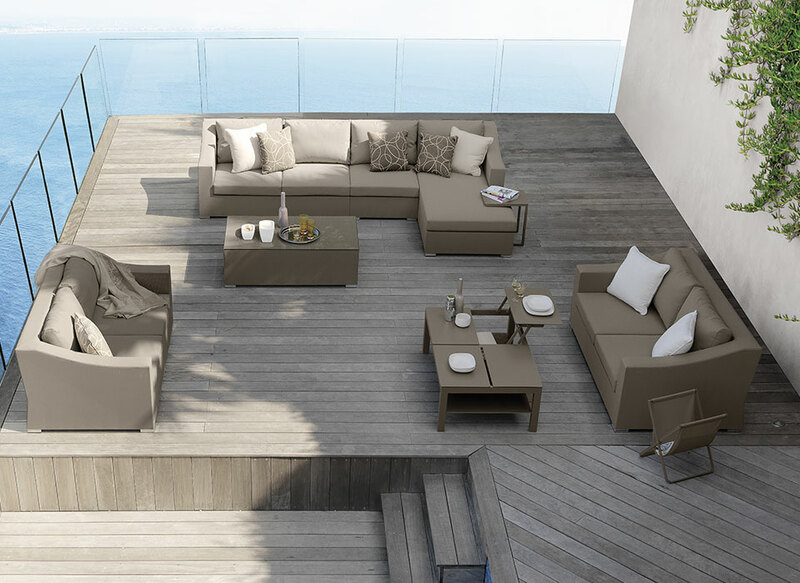 The modular sofa of Chic collection is characterized by its original shape. 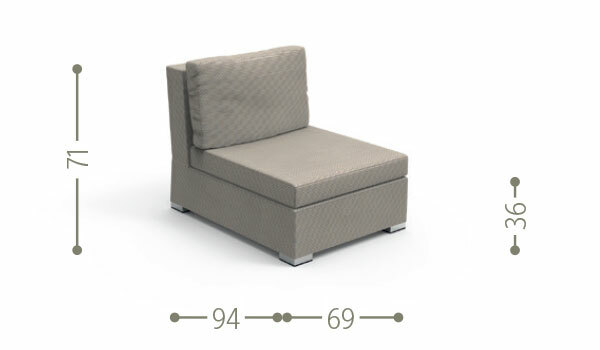 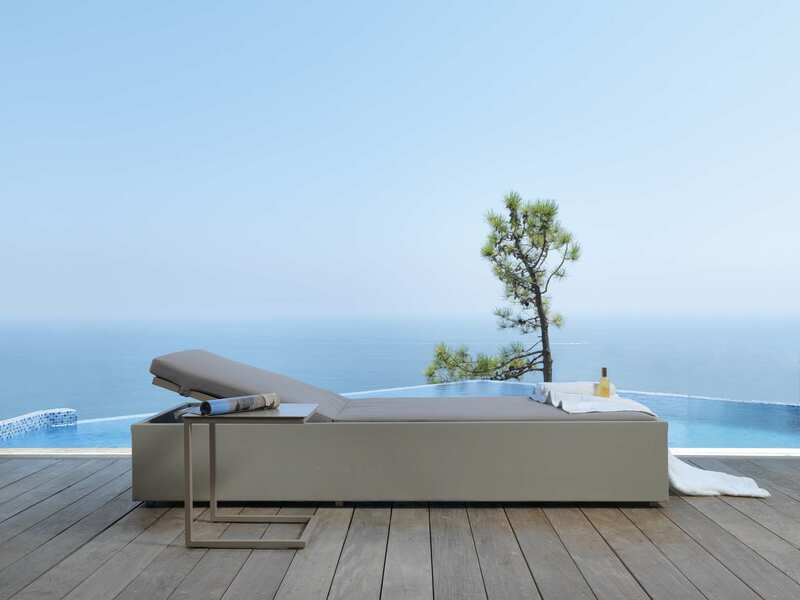 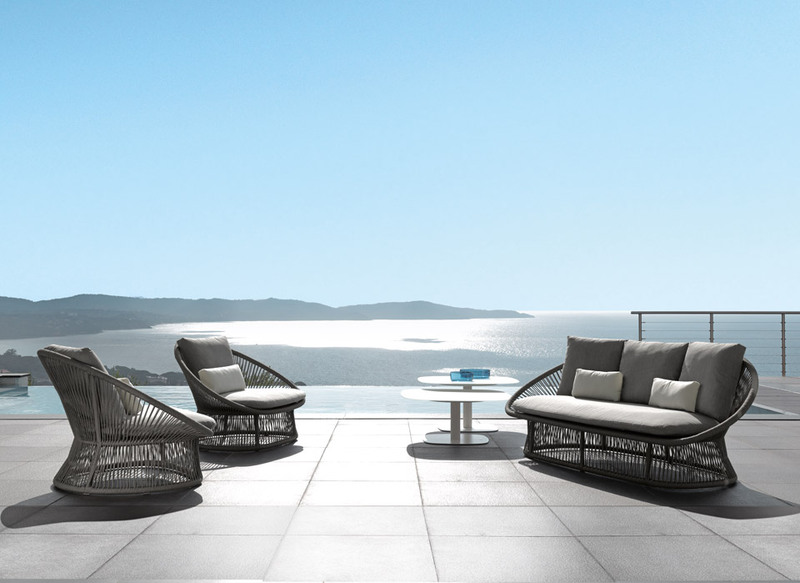 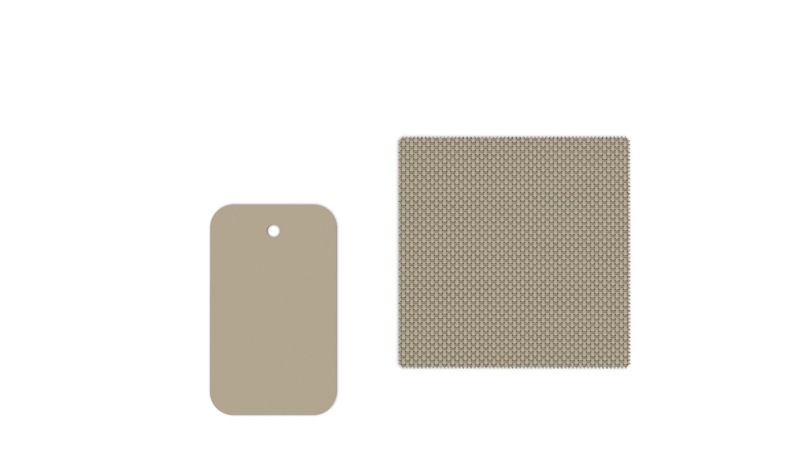 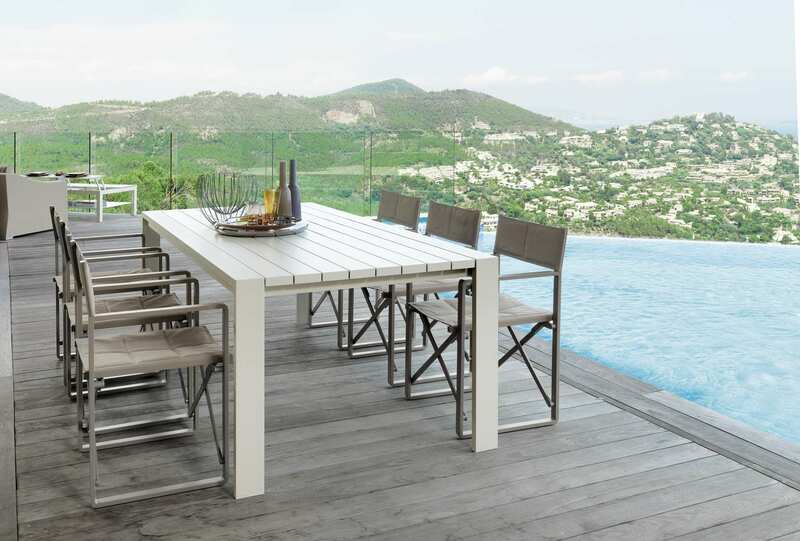 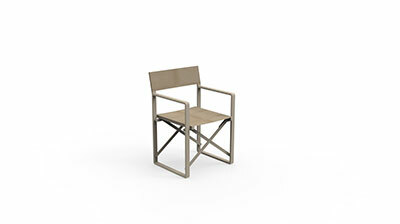 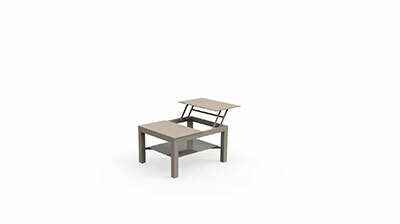 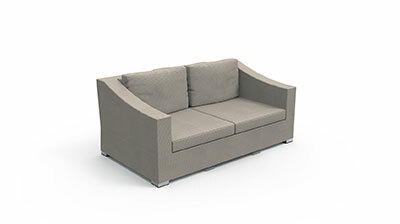 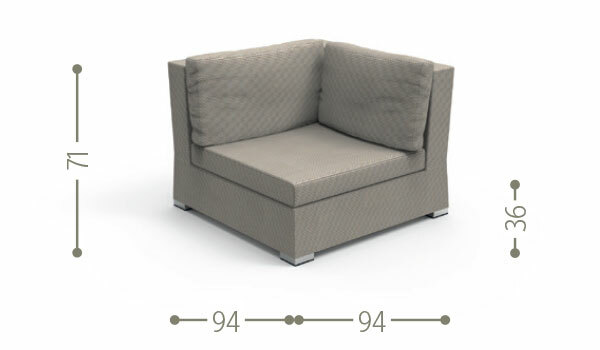 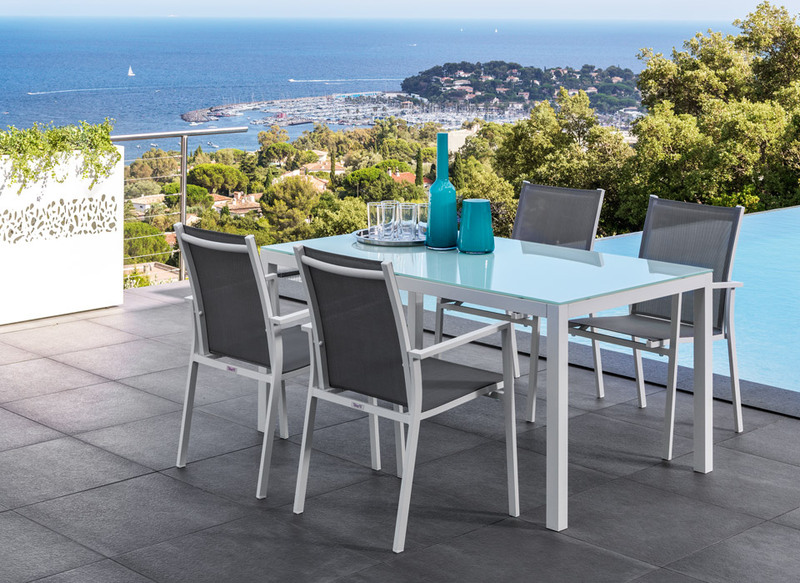 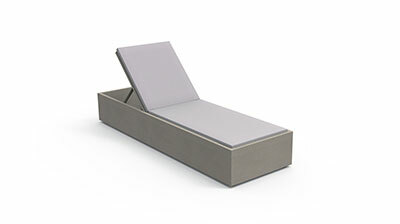 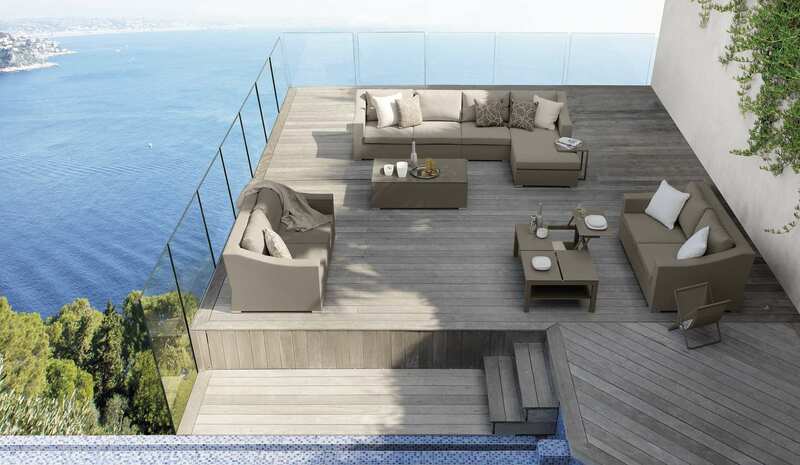 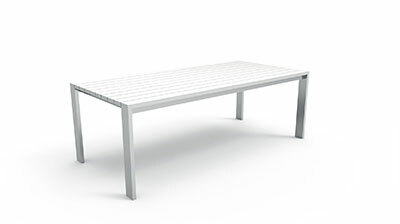 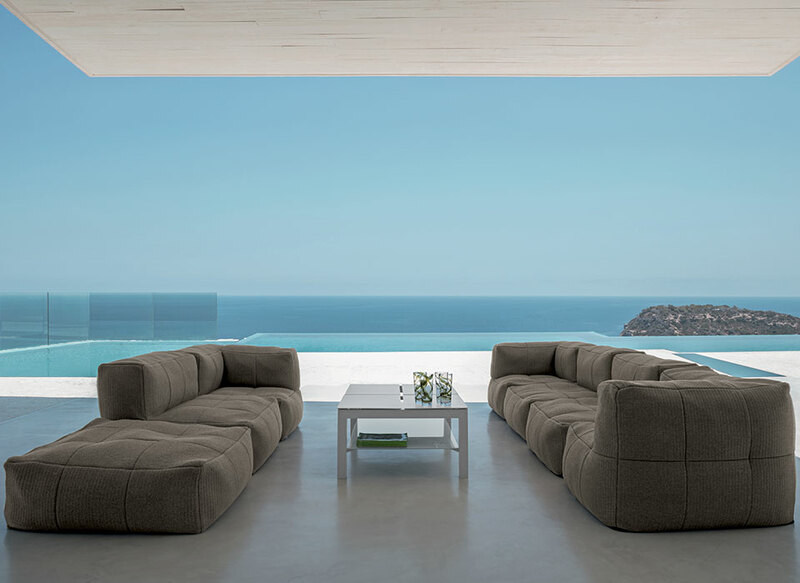 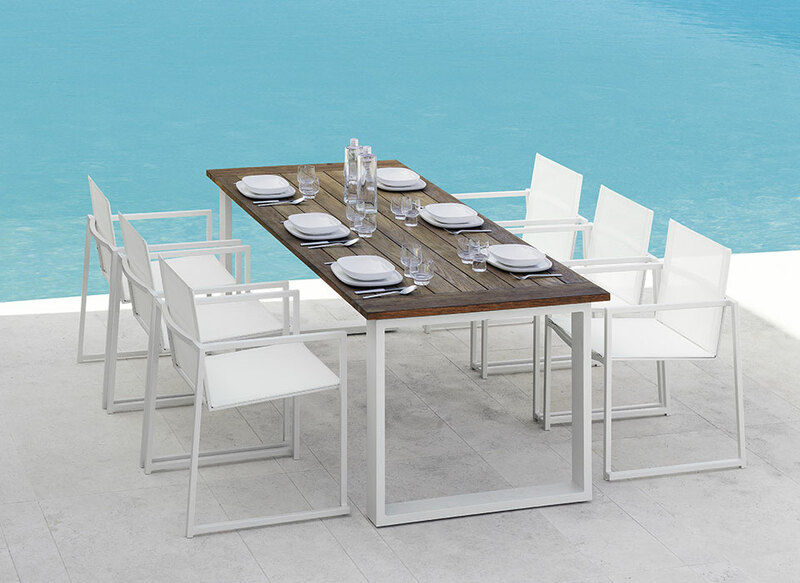 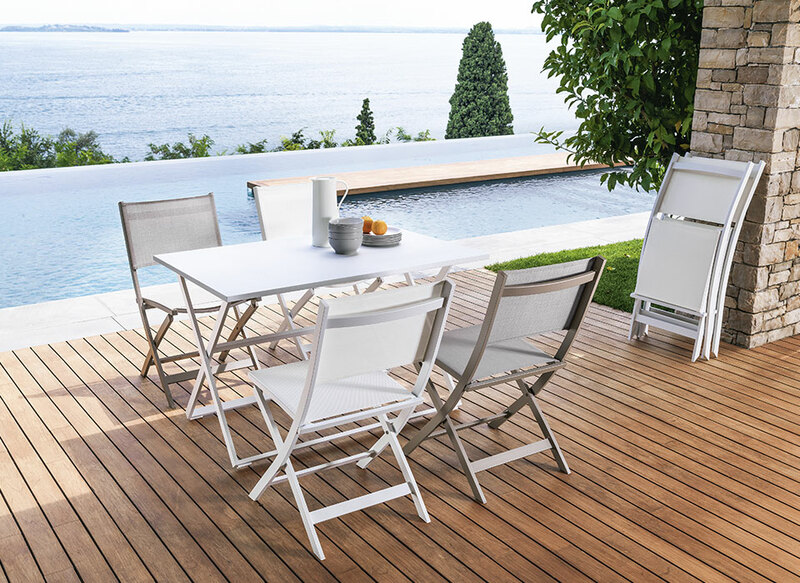 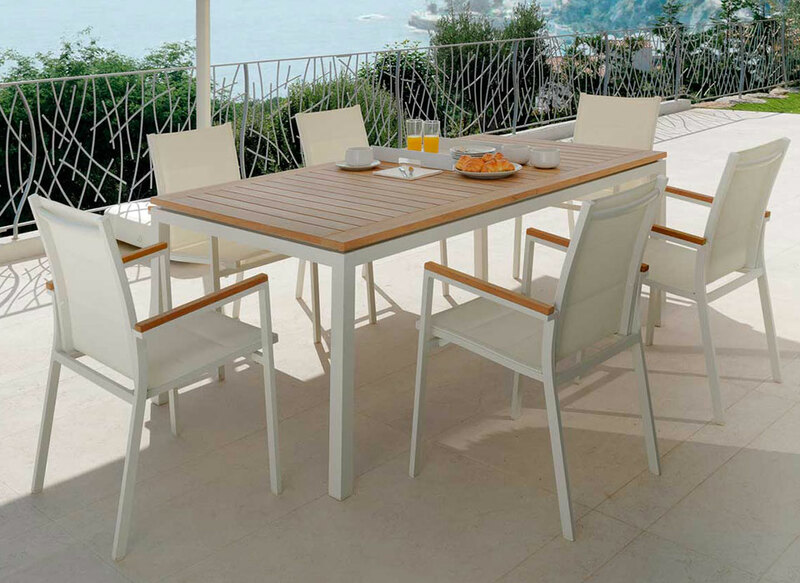 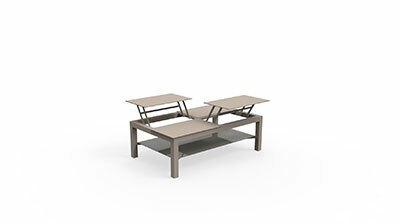 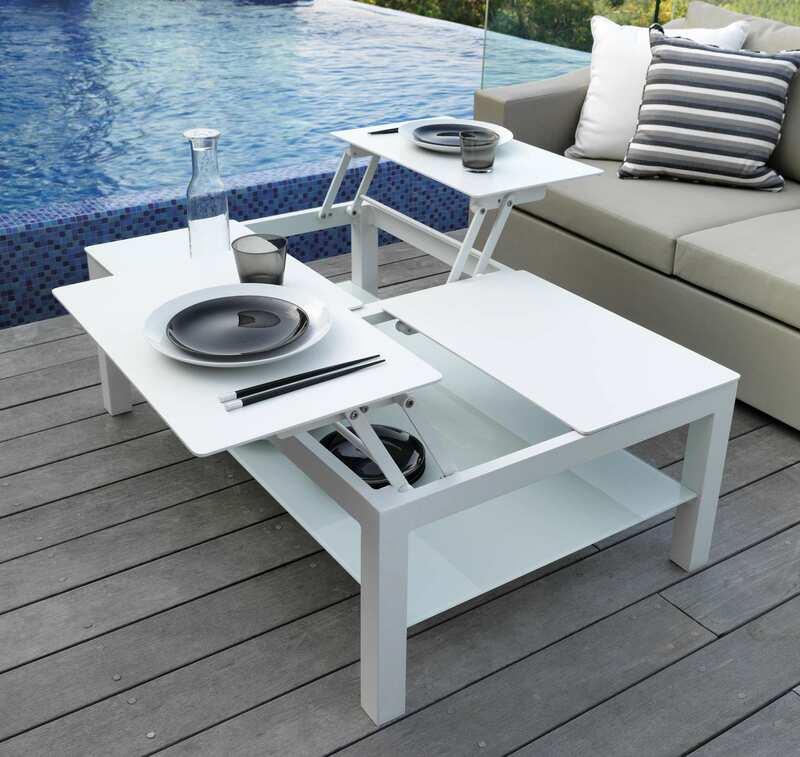 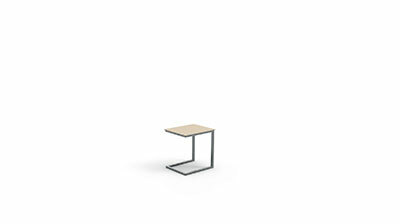 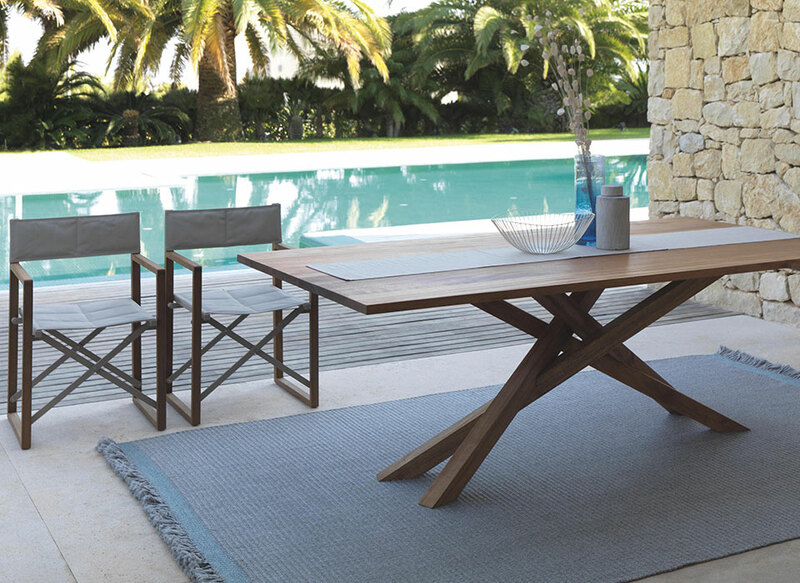 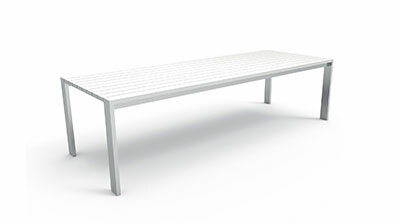 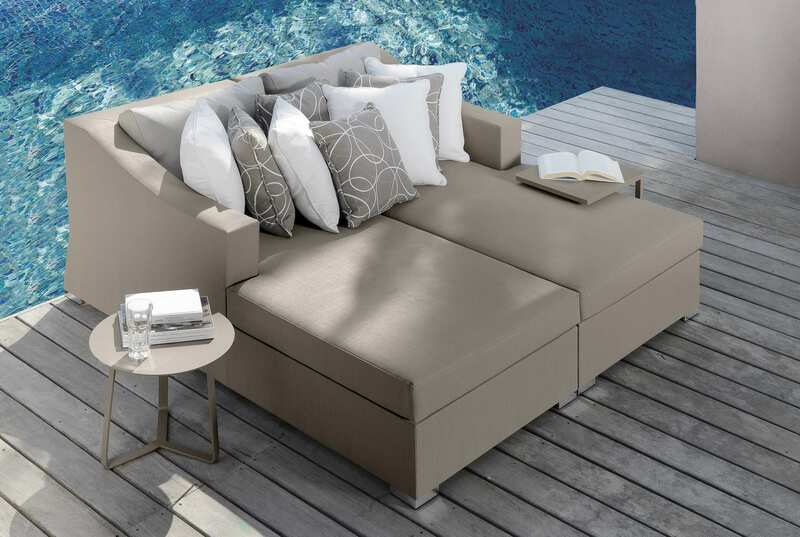 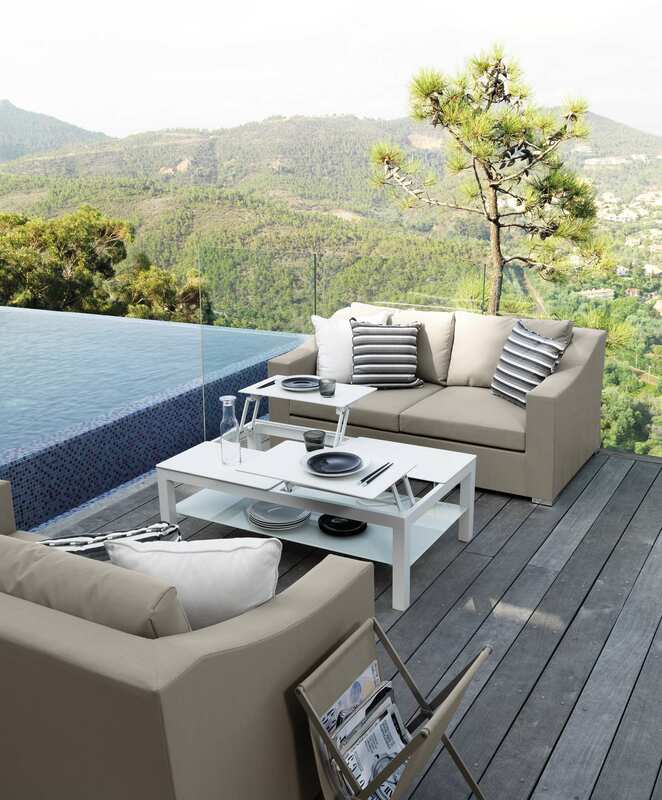 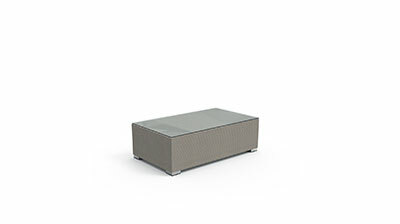 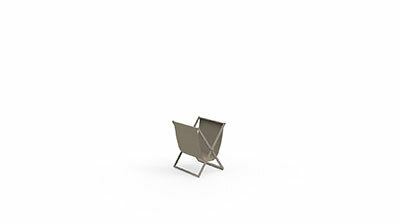 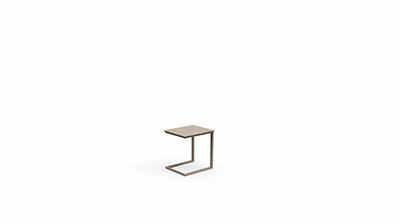 The aluminium structure offers stability, the textilene cushions softness. 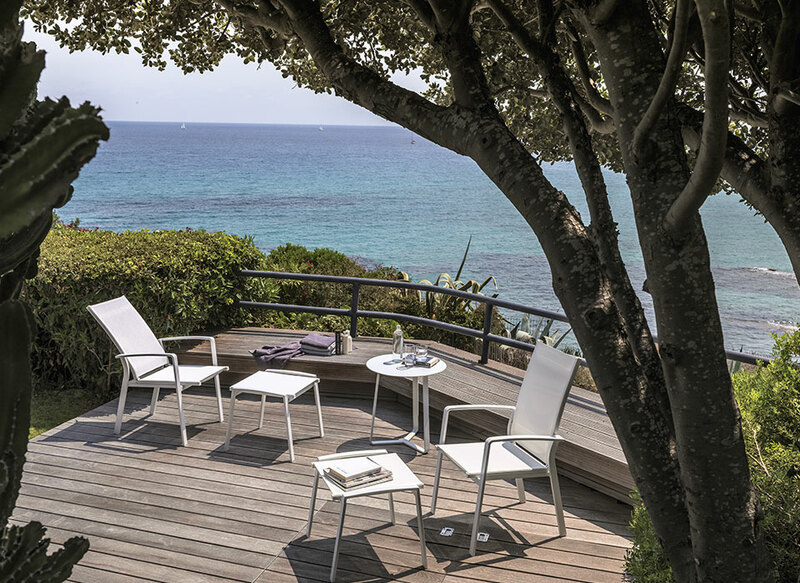 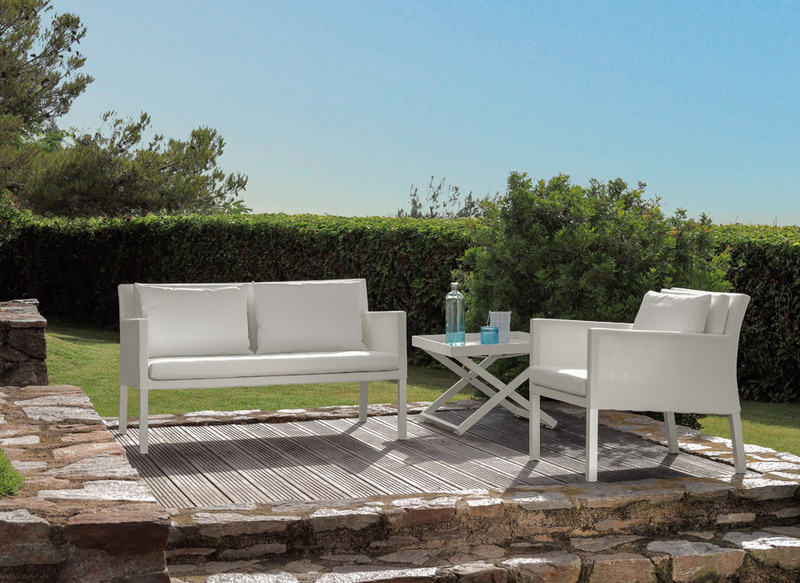 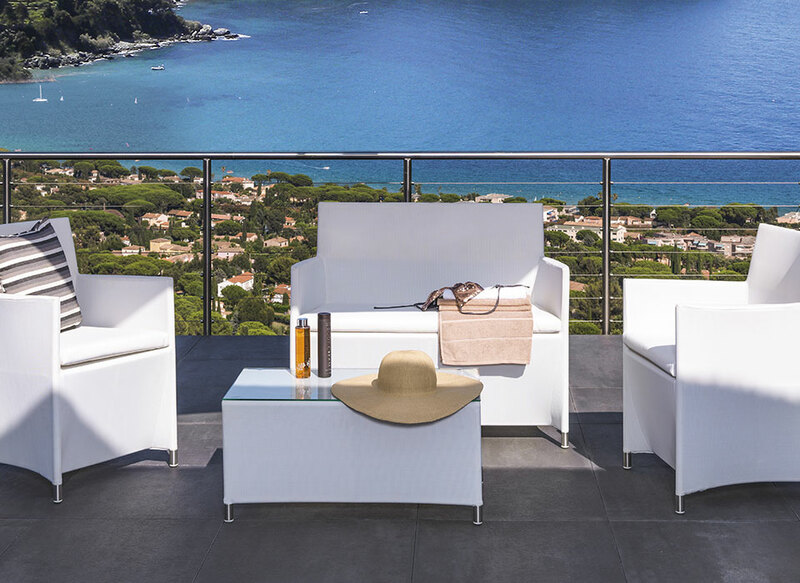 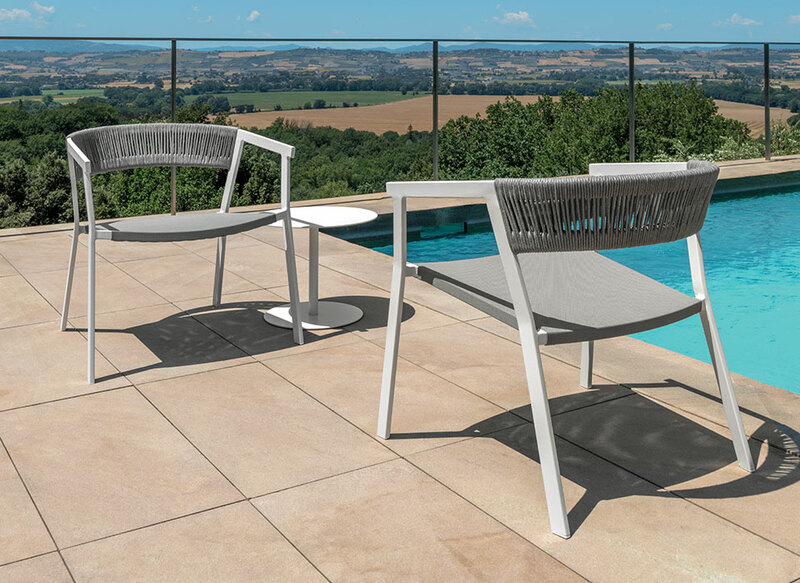 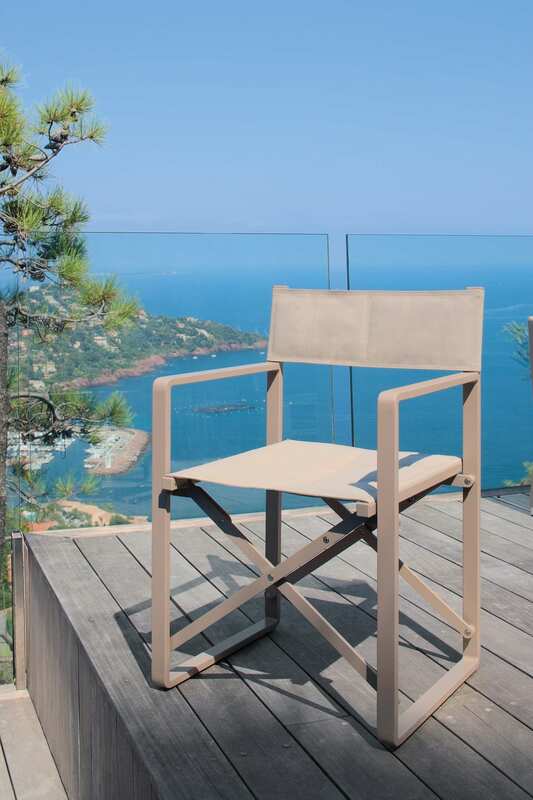 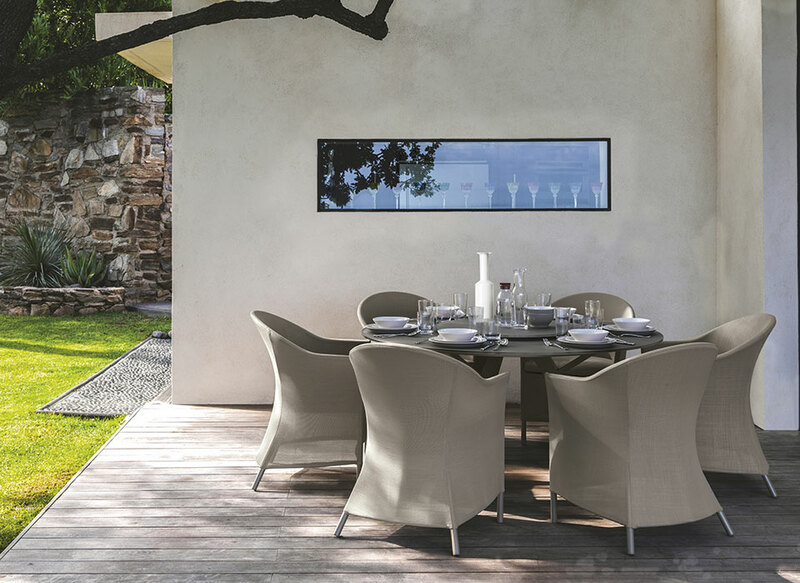 The weaving shape of the armrests accompany the body in a pleasant outdoor relax moment thanks to the use of weather resistant materials. 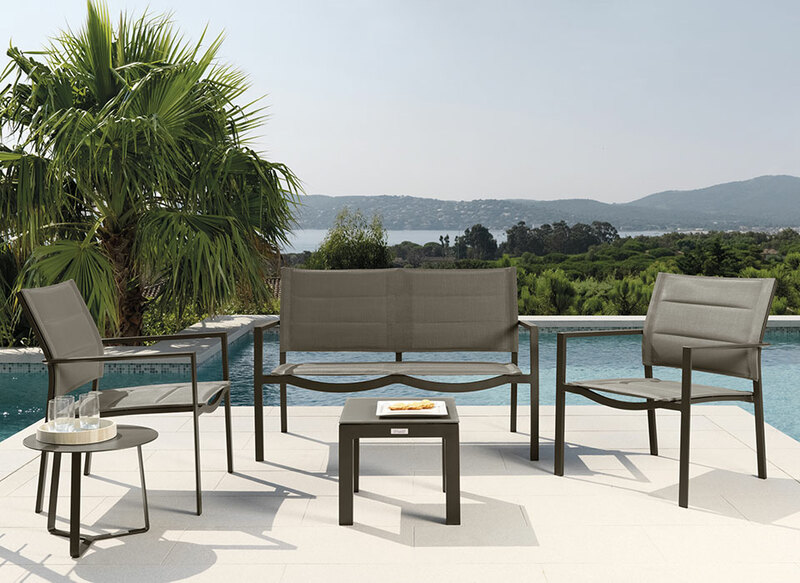 Talenti offers a broad range of modules. 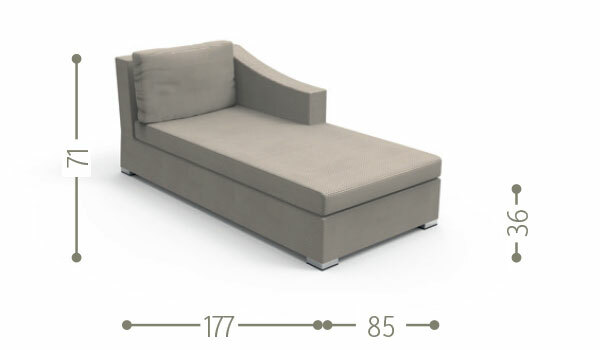 You can create your sofa making it a single linear unit or using two longue modules to realize the most confortable sofa.